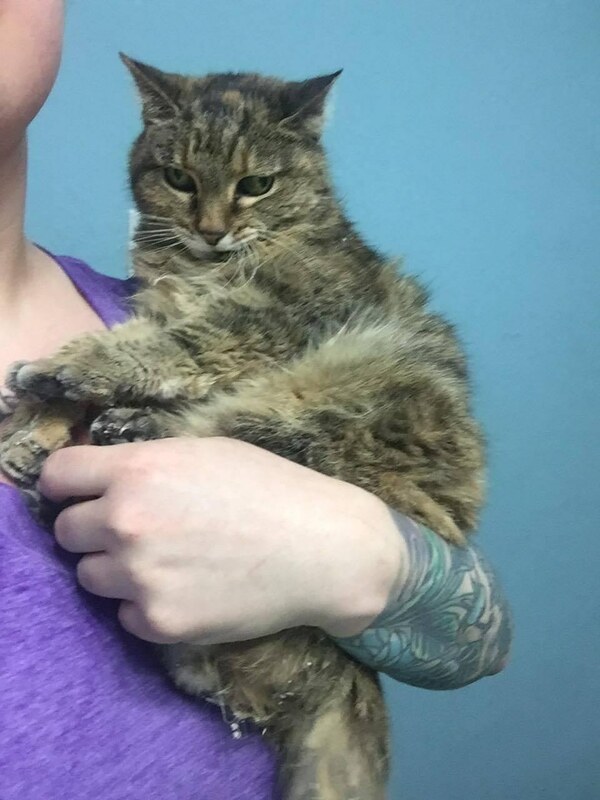 A woman took a super senior cat out of the shelter so she could live out the rest of her life with vet care, food, comfy pillows, and all the cuddling she could stand. 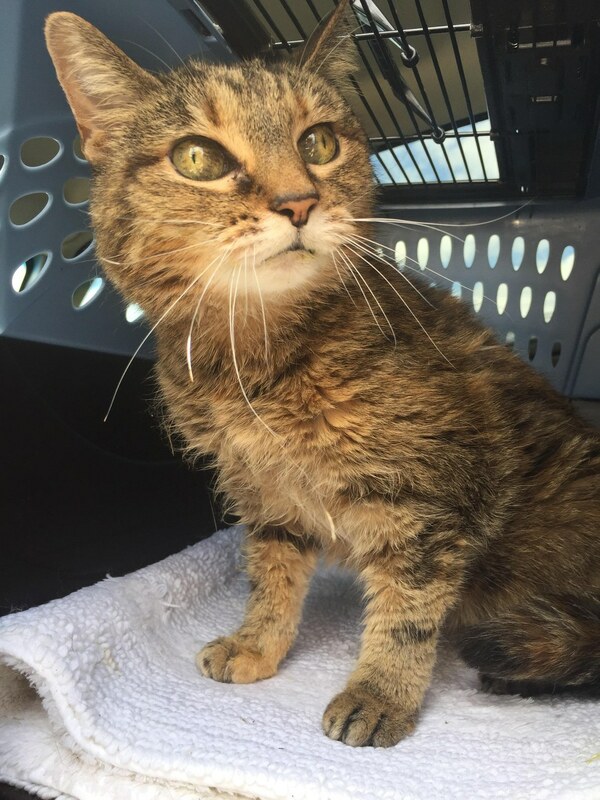 The beautiful tabby cat ended up in the shelter at the ripe age of 20. After dreading being in a cage for about a month, a woman came to her rescue and took her on her freedom ride. 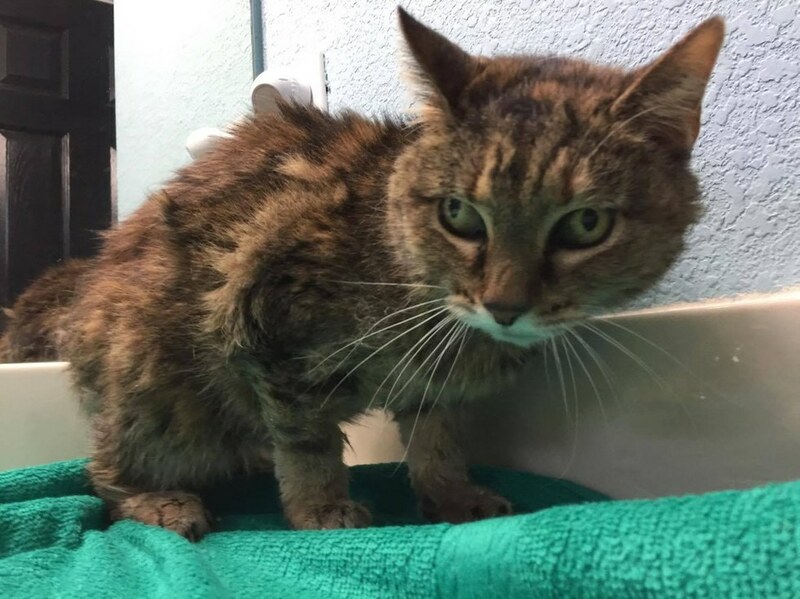 Karyn Poplin, cofounder of Kitty Adventure Rescue League and Sanctuary (Fort Worth, Texas) learned about Chloe’s plight and got her out of there before it was too late. 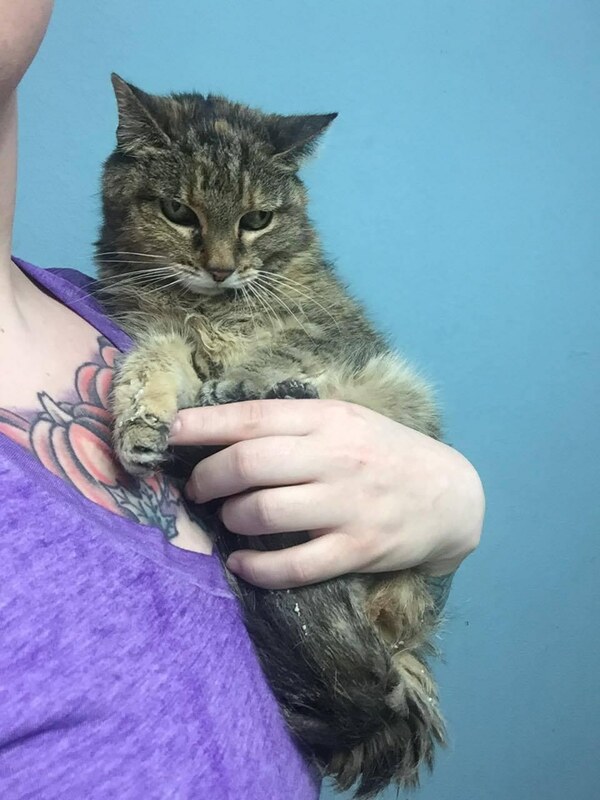 “She was an owner surrender and has been sitting in a cage at the shelter for a month before we heard about her,” Karyn told Cat Concerns. 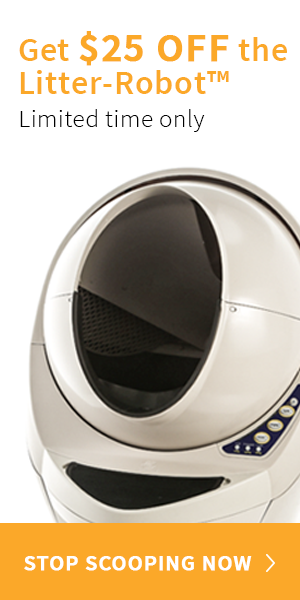 This often means that senior, sick, or other special needs cats end up being placed on “death row”. 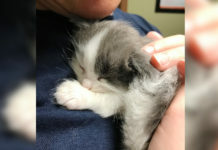 Chloe left the shelter that day and headed over to her new forever home at their cat sanctuary. “She’s doing pretty well. 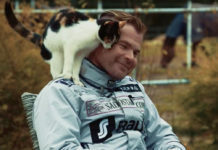 Still getting used to her new roomies but she seems very happy,” Karyn told Cat Concerns. 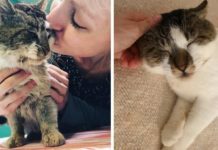 “No animal deserves to die alone, scared in a shelter – and seniors are our way of helping“. Chloe is full of cattitude. Even at 20, she doesn’t show any signs of slowing down. 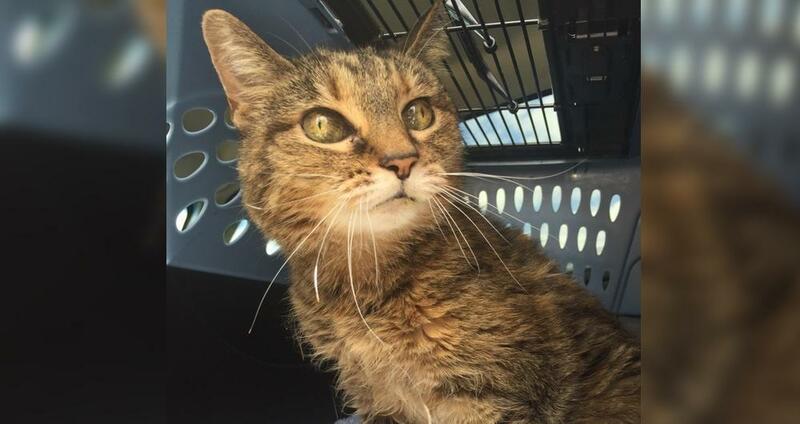 Share this story and adopt an older cat! If you would like to support their rescue efforts, click here to see how you can help. Follow Kitty Adventure Rescue League & Sanctuary.